Little Simz kicks a freestyle over "Heard Em Say." UK rapper Little Simz delivered her EP, Age 101: Drop X, back in December, and since then she's been quiet. That's not to say she hasn't been busy-- she performed in Austin for SXSW (and was interviewed by Nardwuar, more importantly), has been touring the U.S., and she even made it onto Forbes' "Hip Hop Cash Princes" list, thus, you know she keeps her business on point. 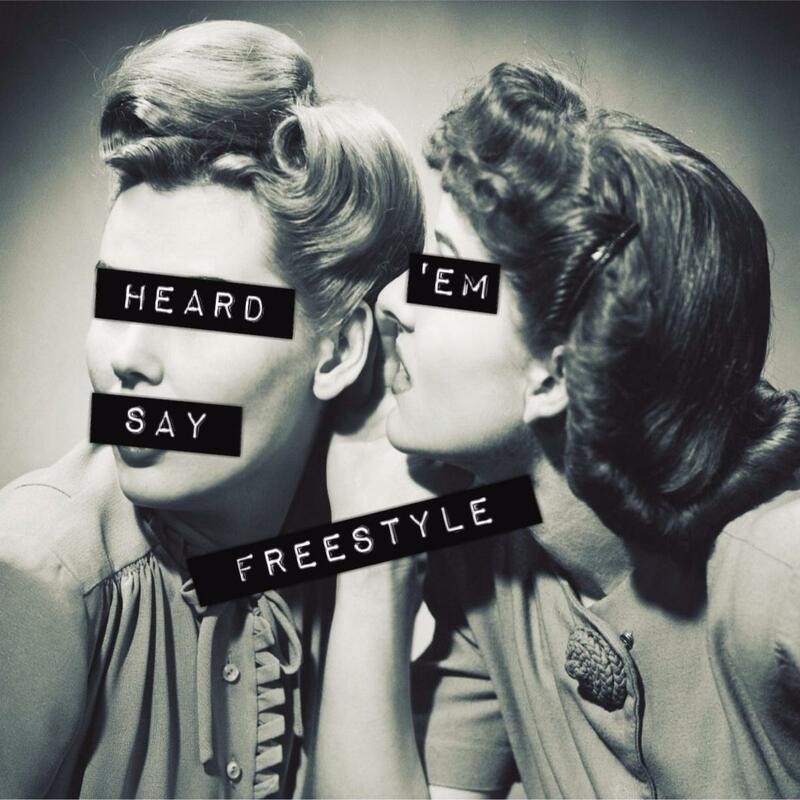 Today she drops off a breezy freestyle over Kanye West's classic instrumental "Heard Em Say," which will definitely bring back some memories if for the beat alone. Simz uses the freestyle as an opportunity to vent about her come-up and changes she's been going through (as well as the general struggle it is to breakthrough in the U.S.). Take a listen. In case you missed it, Simz been On The Come Up. Watch her episode below.